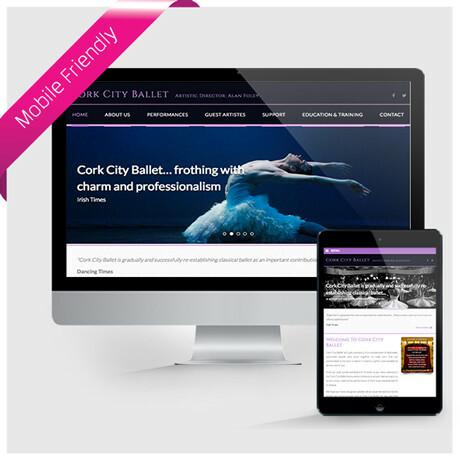 Cork City Ballet – Website and Brochure - Forza! In recent times, corporate fundraising for the performing arts certainly wasn’t for the faint hearted. With reductions in Arts Council support and a squeeze on corporate sponsorship in general, it’s been a tough neighbourhood to say the least. 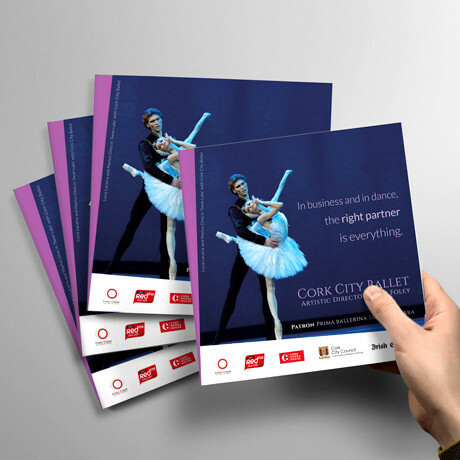 With this in mind, Cork City Ballet set us a challenge…. to create a new website and corporate sponsorship pack on a limited budget, one that would help to both elevate and differentiate their proposition to an audience of high net worth individuals and prospective corporate donors in Ireland and North America. And the outcome? 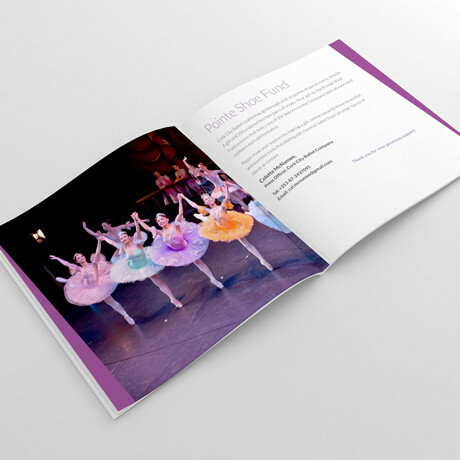 … One extremely happy client but also a project that we’re very proud of.